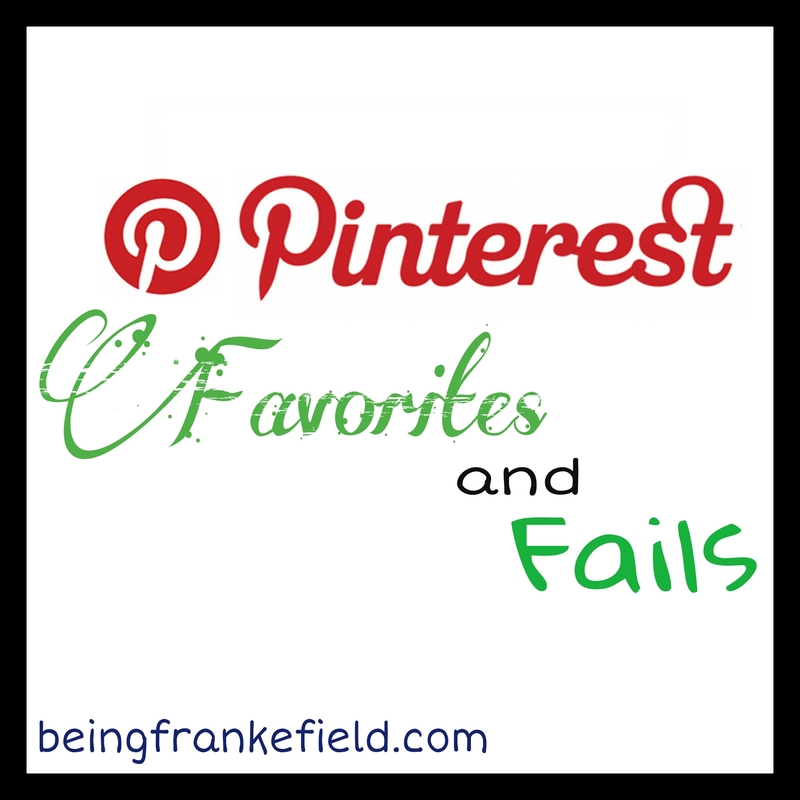 Welcome to another edition of my series, Pinterest Favorites and Fails! Today, unfortunately, is a big fat FAIL. It’s another recipe (can you tell I like to pin food?? 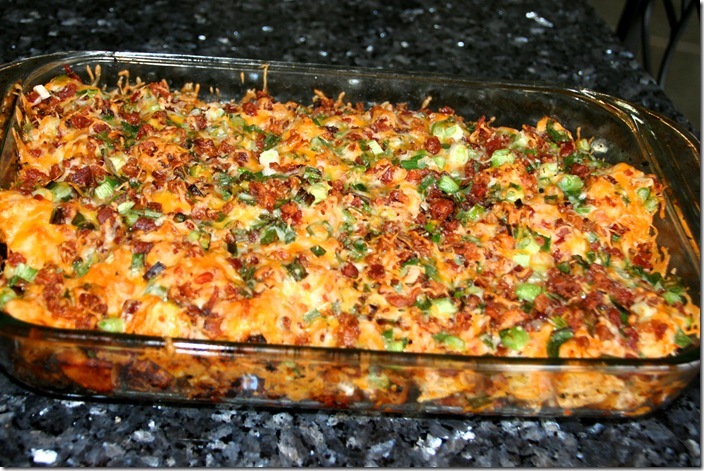 LOL)- Loaded Baked Potato Chicken Casserole, from Cook Lisa Cook. Sounds and looks delicious, right? I mean, just look at all that cheesy goodness. The problem with this recipe is that it is INSANELY spicy. It’s not just a little hot…it’s burn your insides and make your stomach turn hot. (For the record, my husband likes spicy food and actually did enjoy this…I have no stomach for spicy so I took about 2 bites before deciding if I continued to eat I would surely die). Perhaps these pictures of the chicken being coated in the red death should have tipped me off. But no where in the post or the comments (yes, I nearly always read comments before trying a recipe) did it mention just how blazin’ hot this would be. I’m sure I could tweak this recipe to cut down on the heat, and I probably will since I like the concept and overall ingredient base. Perhaps I’ll try that and let you all know how it goes. 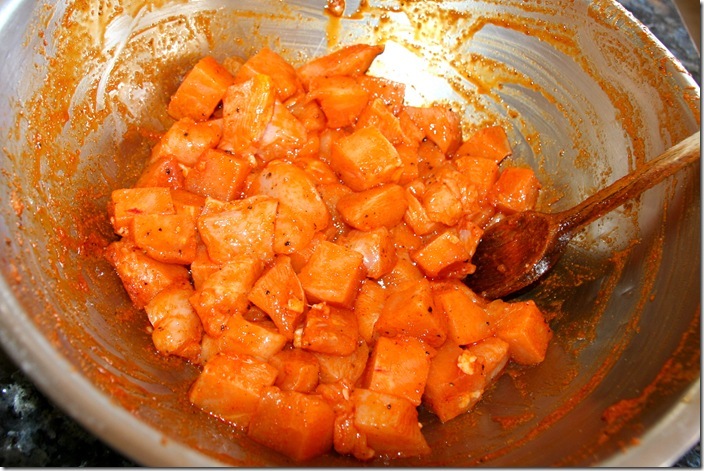 So, if you love spicy (like, really spicy), you may want to give this recipe a shot. Otherwise, steer clear unless you want your insides to burn out! Happy pinning!